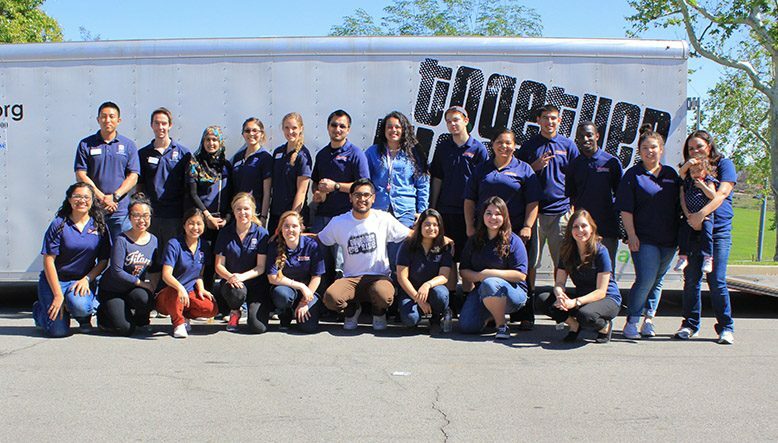 On Saturday, March 8th, 2014, volunteers from Cal State University Fullerton came alongside Together We Rise and participated in a Build-A-Bike event. 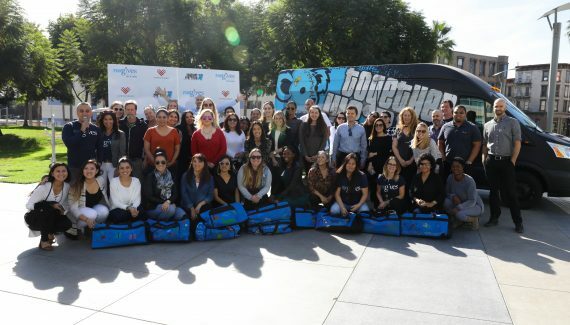 The event took place at the Specialized Foster Care Family Agency corporate office in Rancho Cucamonga, CA. During this event, we built 20 new bikes for local foster youth! The volunteers present from CSUF are members of an exciting organization called Guardian Scholars. This program supports college-bound students exiting the foster care system. These Guardian Scholars help foster youth develop so they can become successful professionals. Our location host, Specialized Foster Care Family Agency, is a private non-profit home-finding agency licensed by the State of California Department of Social Services. This agency currently serves San Bernardino and Orange counties. With both of these local partners, TWR hosted a Build-A-Bike event where we assembled 20 new bikes for foster kids. Former and current foster youth came together at this event to build the bikes. It was great to see former foster youth who have gone through the system take part in encouraging kids who are still in the system. Our Build-A-Bike program aims to provide youth who are preparing to transition out of the foster care system with a bicycle. Two out of three foster teens lack transportation, which makes it more difficult to make a successful transition into society. The Build-A-Bike events normally take place with the help of sponsors and partnerships with group homes. During these events foster youth and local volunteers have the chance to build the bikes together. For the March 8th event, TWR was able to partner with a foster agency instead of a group home. TWR was able to provide tools and t-shirts for the kids. With the help of Hubert’s Lemonade and Guardian Scholars, we were able to also order pizza for the volunteers! Thanks so much to our partners the Guardian Scholars, Specialized Foster Care, and Hubert’s Lemonade for making this event possible! We could not continue to hosts events like these without our generous sponsors. Want to participate in a Build-a-Bike event? We are always looking for new partners! To get involved, email info@togetherwerise.org. Together We Rise wins $10,000 for kids in foster care!